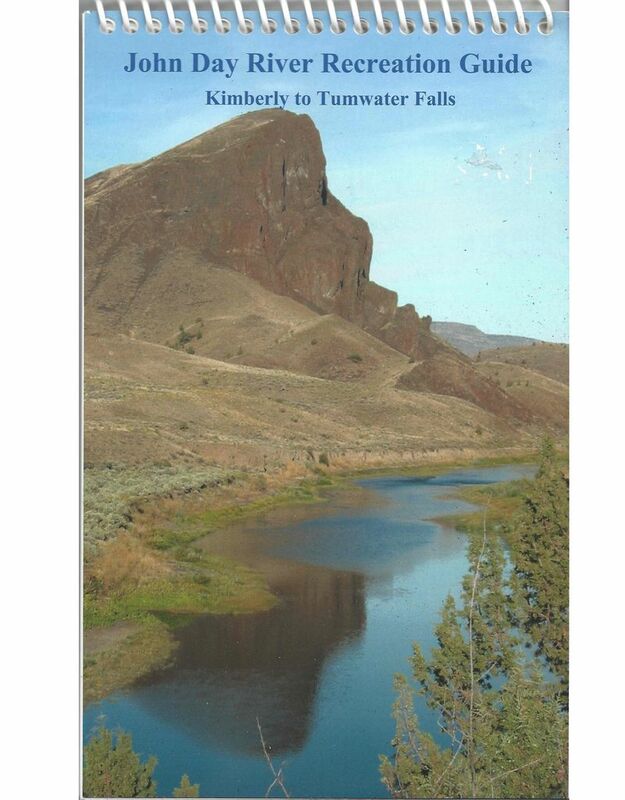 The John Day River Recreation Guise; Kimberly to Tumwater Falls. Spiral bound and printed on waterproof paper. 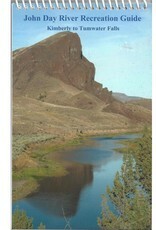 This guide denotes boat ramps, rapids, river miles, Campsites, if fees are required and facilities.